Highland Resources, the developer behind Lamar Central, approved and worked with Lamar Central general contractor, Rogers-O’Brien Construction, to provide the equipment and personnel to help move a number of the limestone blocks located at Ramsey Park (located in the Rosedale Neighborhood) to the nature play area to add additional seating. 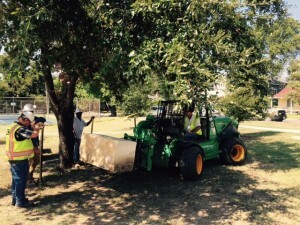 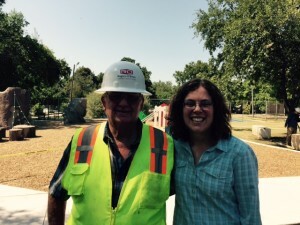 This saved the Ramsey Park improvement project more than $1,000! 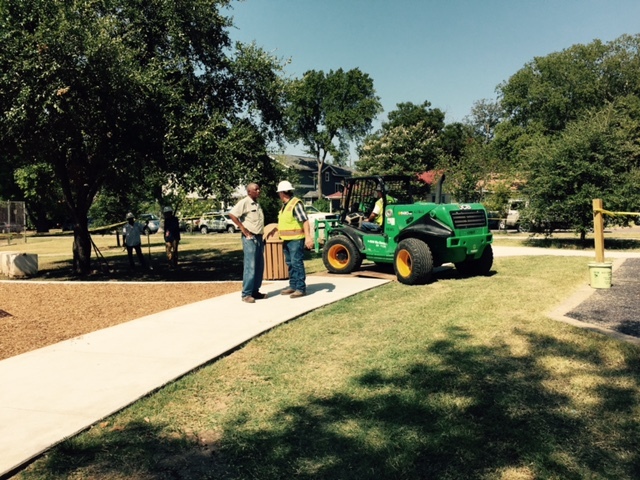 The team at Lamar Central is thrilled to be able to step in to help the surrounding community – especially when it is for such an exceptional neighborhood park!